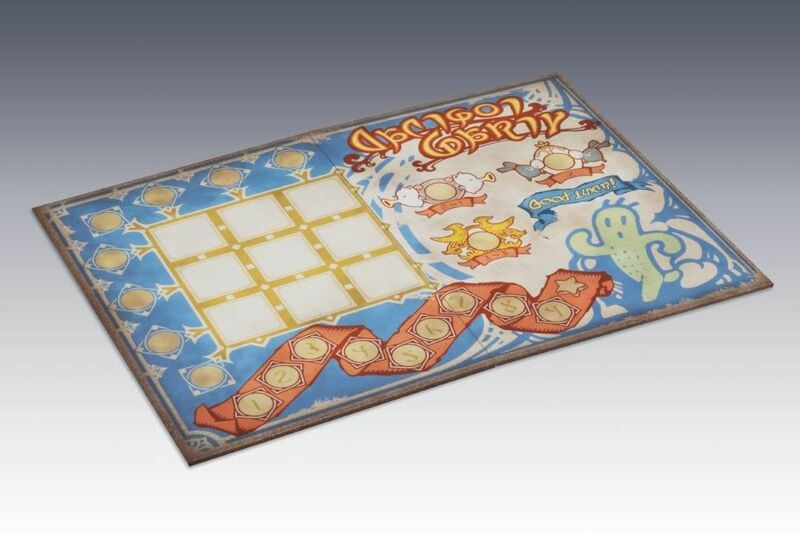 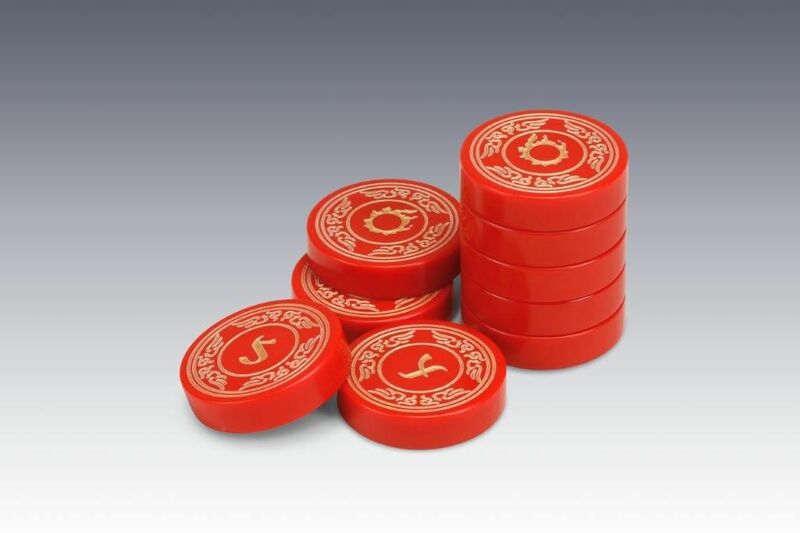 Pay a visit to the Gold Saucer with this Mini Cactpot boardgame inspired by the Manderville Gold Saucer in FINAL FANTASY XIV! 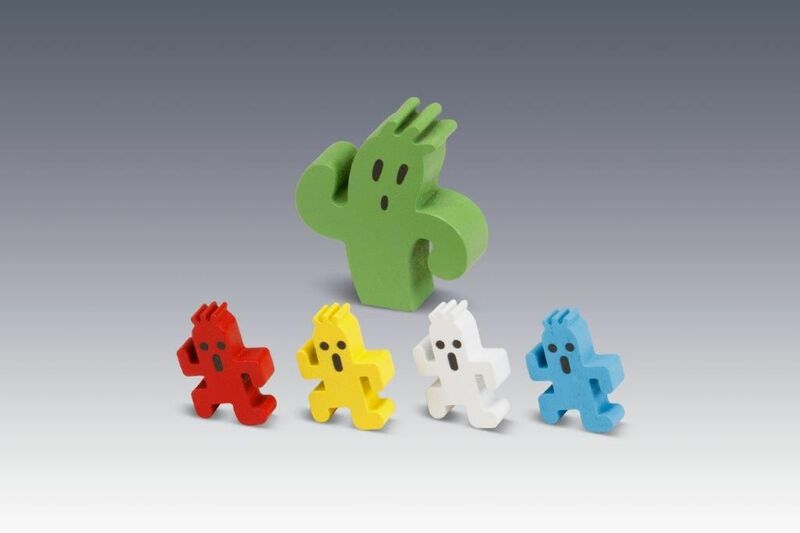 Break out the adorable Cactuar playing pieces, grab some friends and get ready for a Cactpot frenzy! 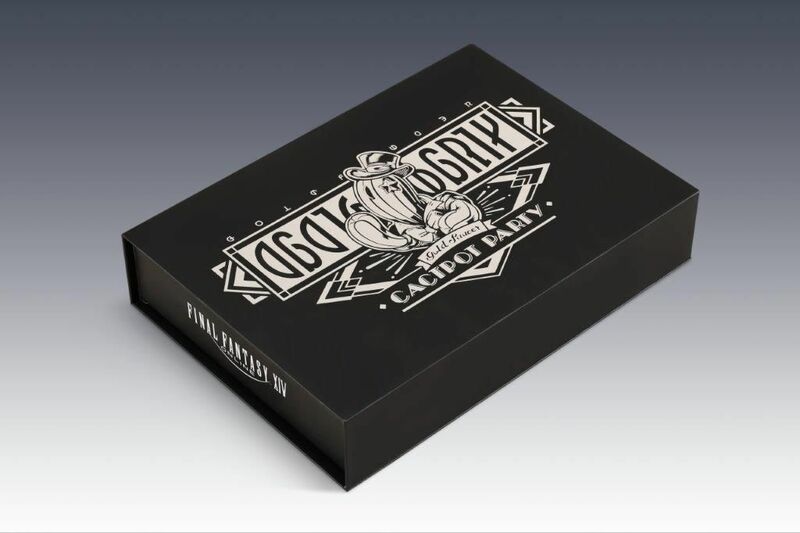 Includes rules in English/French/German/Italian and Spanish!